This route stops off on plenty of stunning islands, all host to that iconic Greek look of white washed houses and donkeys tentatively treading through the winding streets. Mykonos itself is one of our starting bases and with its own airport it’s safe to say the transfer is very easy! If you’re looking for somewhere to party until the sun rises or simply spend your days exploring the islands iconic white washed houses then this should be your route. Like the rest of the Cyclades, the wind really picks up here, with the Meltimi blowing heavily during the height of summer. This route is really for the keener sailors who don’t mind a Force 6 gusting in, making for an exciting sail! Once you have arrived in Mykonos and gone through your check in with the local charter company you can enjoy all that Mykonos has to offer. Mykonos is one of the most well-known islands in Greece; famous for not only its party loving nightlife but also its renowned white washed houses. 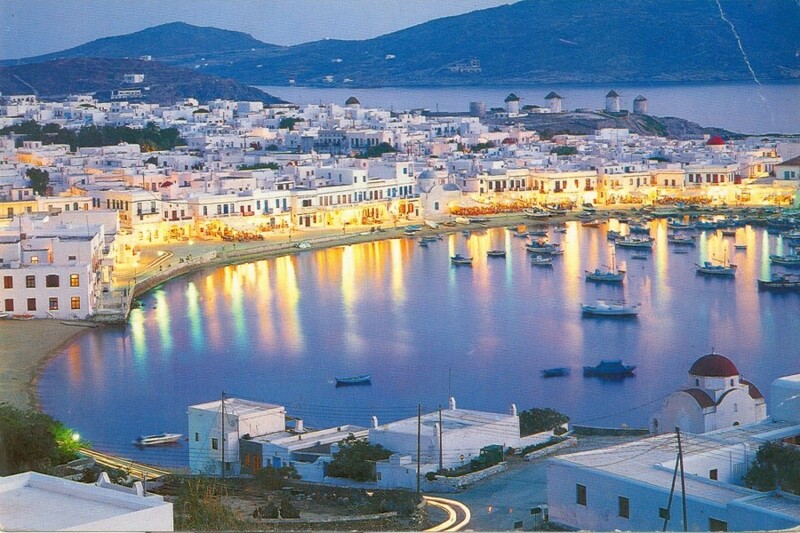 During the summer months Mykonos sees many visitors who want to see the fantastic architecture. After setting sail on day one it's time to find a lovely island to explore, first stop Naxos. 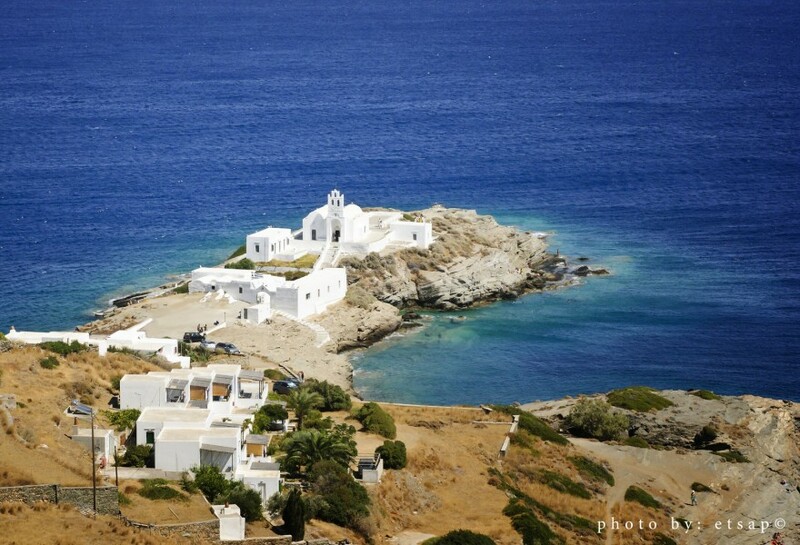 The largest island in the Cyclades, it is located in the centre between Paros and Mykonos. According to Greek mythology this was the nuptial isle of the god Dionysus, god of wine - which sounds like a great spot for us if that is anything to go by. Naxos is also known for its exotic beaches; you will find many stunning coves and bays as well as the western coastline which is perfect for windsurfing and kitesurfing. 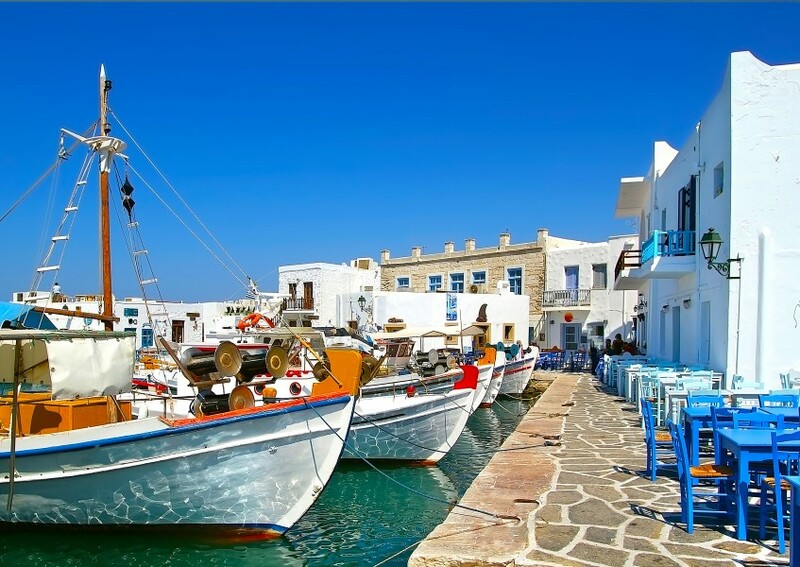 Continuing your sail in the Cyclades you will come to Paros. The main villages on the island are Parikia and Naoussa, both filled with lovely little tourist shops and tavernas offering delicious Greek food. Golden beach and New Golden beach are the most popular beaches on the island offering windsurfing and kitesurfing for those thrillseekers. 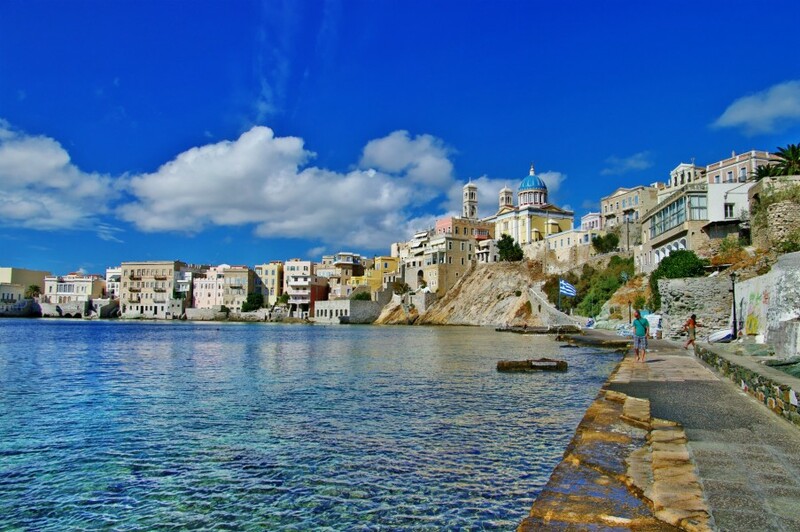 You will then find Sifnos, Serifos, Kithnos and Syros as you continue on your way back to base. These are all beautiful islands and offer great spots for an overnight stay or even just a short trip for lunch. Sailing back to Mykonos you will come across the beautiful islet of Delos, which offers some tranquil coves and bays. Perfect to anchor off for a spot of lunch and relaxing dip in the Greek seas. 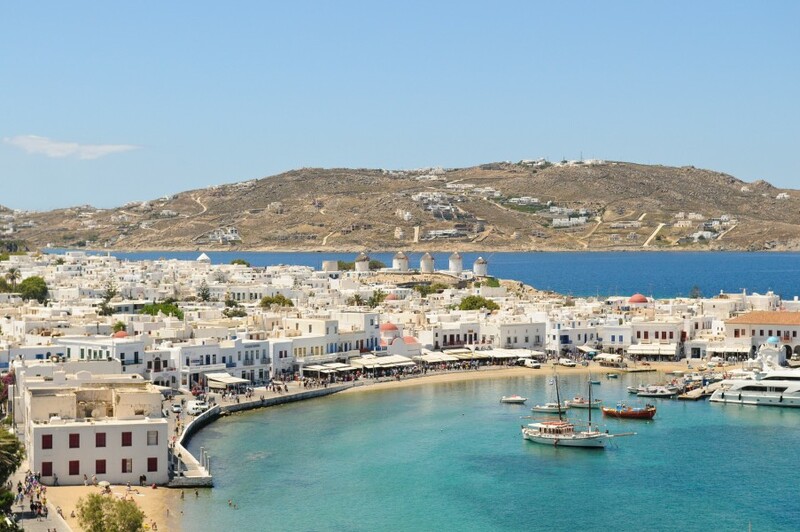 Head back to Mykonos with plenty of time for your last day as there is so much to see and explore here. Not only that - the island is known for it's nightlife so what better way to end your last night than enjoying the local dance clubs.